This year I have put together a Christmas gift guide, they could be presents for a family member, a friend or even a treat for yourself! This set is great for anyone, like me, that has dyed hair and is fed up of it fading so quick. 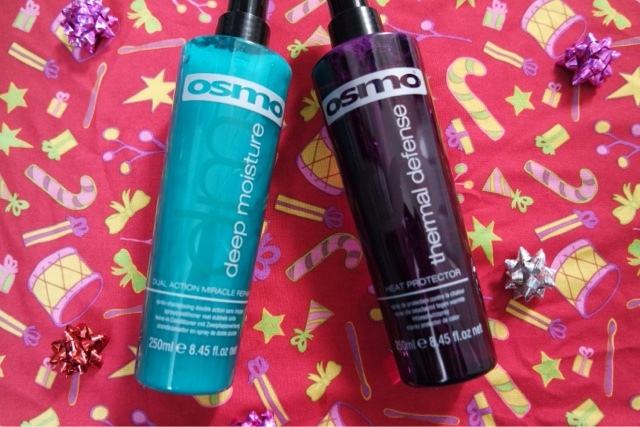 Since using this range I have noticed my hair hasn’t faded so quick and it looks more healthy and shiny. It is important to use a mask or something to help your hair if you have bleached it or dyed it a lot so this kit is great as it has everything you need. 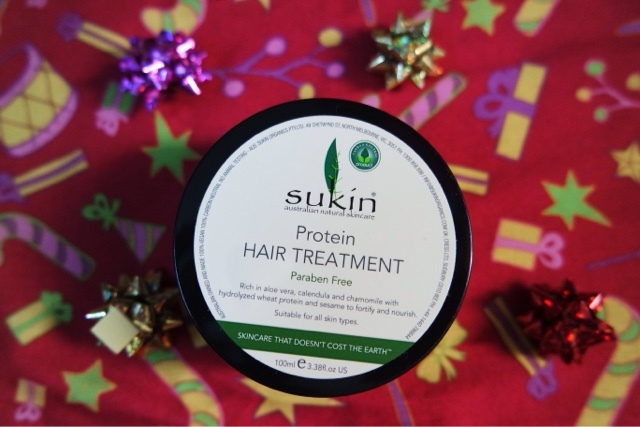 Sukin are a great affordable brand that also produce body and face products. They use natural products and you can really see a difference when using them. This hair treatment has really improved my hair. I have been using it once a week for the last few weeks and my hair is in a better condition and it has really helped with my split ends. This would be great for anyone that wants to give their hair a treat. This is a leave in product, almost like a leave in conditioner. It really helps to use something like this if you have damaged hair. My ends are very dry, but the condition of my hair is getting better and is noticeably different when I use this. This is a great heat protector . I don’t use heat to style my hair as much as I used to and I have noticed a difference in my hair, but when I do want to I ALWAYS make sure I use something to protect it. 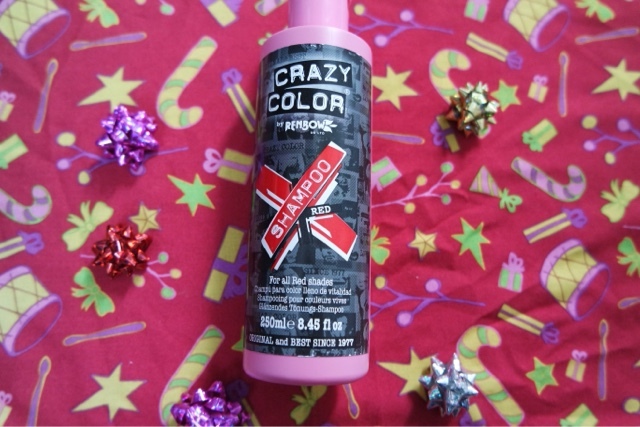 This is specifically designed for red hair, you can get it in different colours too. I always struggle to keep bright hair fresh, so something like this is great. It helps maintain the bright red between dyes so it doesn’t fade so quick. 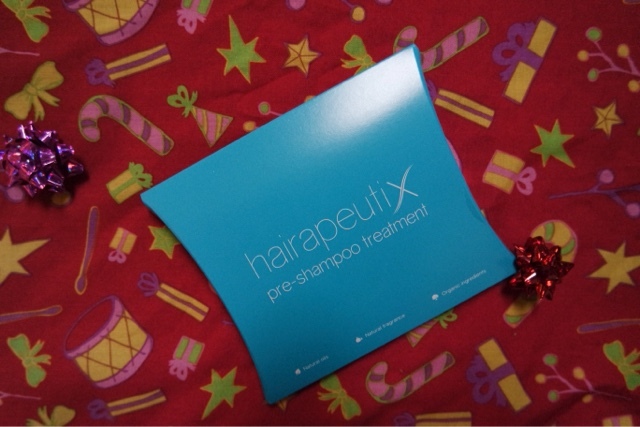 This is a pre shampoo treatment that leaves your hair feeling so soft and manageable. 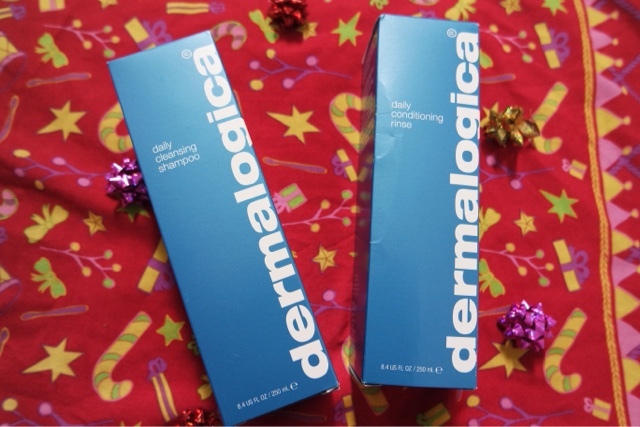 It revitalises damaged hair and is great to use on hair extensions too. You get two sachets in the set which is really good value if you think about how much a hair treatment costs in the salon! This shampoo helps to remove daily build up and leaves your hair so clean and soft. It is sulphate free so won’t damage your hair and you don’t need to use much to create a good lather. The conditioner helps to restore a bit of life into dry damaged hair and leaves it silky smooth.Using this along with the shampoo above is a great combo to restore your hair and to leave it really clean and manageable.